Early in 2018, Mark Knopfler’s Dire Straits celebrated their induction into the Rock and Roll Hall of Fame—without Knopfler, who decided to skip the ceremony. The guitarist behind FM radio classics like “Money or Nothing” and “Sultans of Swing” prefers to look forward: Down the Road Wherever, his ninth solo album, bursts with ideas. He can still spin a yarn with shimmering tales about his favourite haunts ("One Song At A Time”), misty-eyed reminiscence ("My Bacon Roll") and blues funk (“Nobody Does That”). 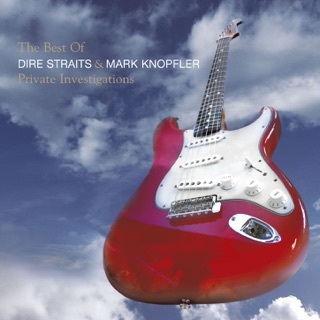 After four decades of groovy licks, Knopfler hasn’t lost his cool. Very slow moving with emphasis on story telling. This cd would benefit from a bit more high energy songs. Each of his last few cds has seen this energy wane more and more. Where I used to download every song, I find myself picking and choosing no more than half of them. Although I have tickets to see him at the Beacon Theater, I might just reconsider if I'm going to fall asleep at my very expensive seat. Yes...great musicians CAN make dull cds. One of the All-Time greats just keeps delivering! 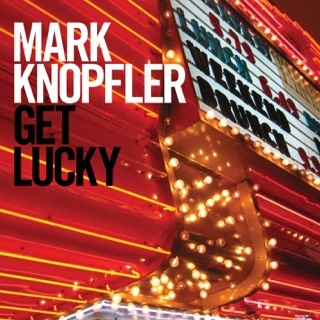 Good On You Son is Mark Knopfler doing what he does best...excellent storytelling set to amazing music. Looking forward to the rest of the album! 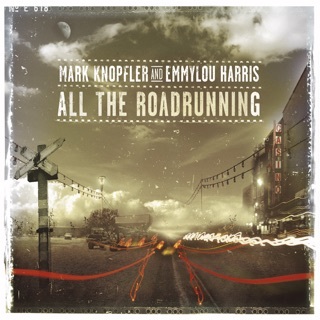 I’ve been a fan of Mark Knopfler since he went solo with “Golden Heart” and for years would buy the latest album and play it repeatedly for weeks. None of the solo albums was perfect, usually containing at least a couple of cringe-worthy clunkers, but the highlights were numerous and powerful. Yet, with his last two or three efforts, it’s slowly reached a point of diminishing returns—each one more disappointing than the last, and the noteworthy songs down to a handful at best. With this latest album, I decided I wasn’t going to sacrifice the cash to feel crushed again. I can tell by sampling the songs that this album contains more of the same mediocre to lifeless tracks. Literate lyrics and tasteful playing are not enough to save songs that sound uninspired and undistinguished in the final result. 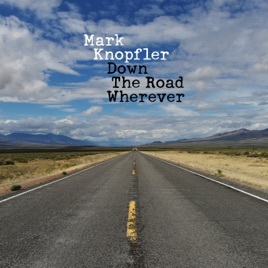 Knopfler has been one of our best songwriters for many years, but something is definitely missing from most of the songs he’s produced with “Privateering,” “Tracker” and now the latest. 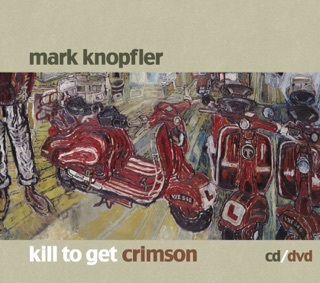 Knopfler himself sounds increasingly tired and morose, his songs repetitive and dull. It’s sad, but I won’t support what I consider inferior music from a man of his talent—a man whose guitar playing, vocals and lyrical gifts are in decline, undermining his legacy.